Uhhhhh……duh! WE ALL DO! Well recently Arnold did a pretty cool prank to support one of his favorite charities and causes, After-School All Stars. After-School All-Stars (ASAS) provides comprehensive after-school programs that keep children safe and helps them succeed in school and life. Their vision is for their All-Stars to be safe and healthy, to graduate high school and go to college, to find careers they love and then give back to their communities. The 67 year old Austrian mega-star took to the streets and Madame Tussauds Wax Museum in full T-800 mode to ham it up, meet and often scare the people that love him so much. Arnold will match all donations to this charity for this contest so your donation will have double the impact and go even further. There are multiple entry amounts from $10 all the way up to the uber-generous donation of $50K. All levels come with a very cool “perk” for your donation to this amazing cause including autographs, t-shirts, hoodies, and more. Time is limited so CLICK HERE to enter now and good luck. 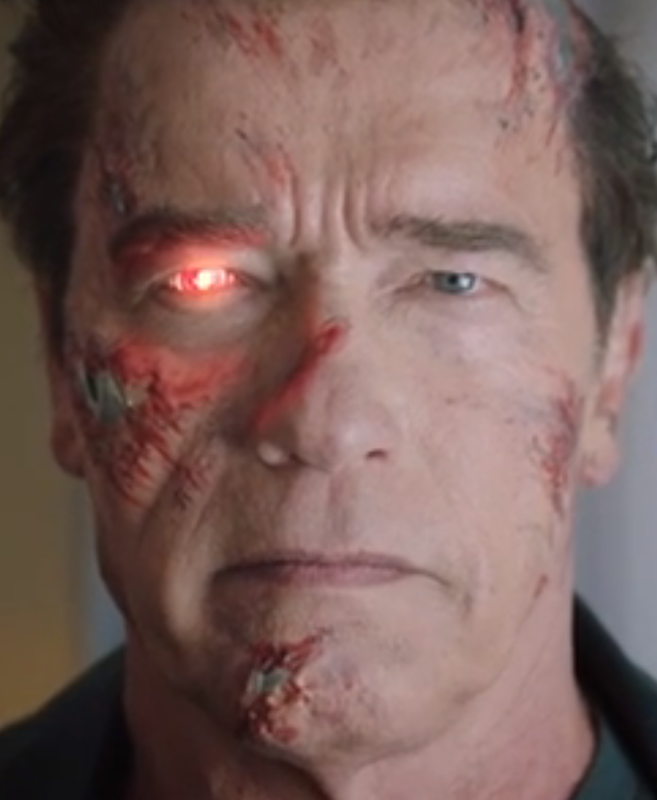 This entry was posted in charity, Event, Movies, Science Fiction and tagged AfterSchool AllStars, Arnold Schwarzenegger, ASAS, charity, contest, I'll be back, Madame Tussauds Wax Museum, Omaze, prank, T-800, Terminator, Terminator: Genisys. Bookmark the permalink.